Tax season is around the corner. Take advantage of this workshop offering a summary of your 2018 income tax filing requirements, offered by the Justice & Diversity Center’s Low Income Taxpayer Clinic and the SF Public Library. 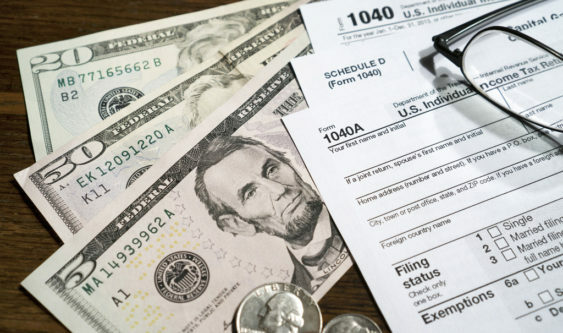 Important topics for tax filing, including tax filing requirements and deadlines, tax record-keeping, and free tax preparation services available for low-income individuals and families will be covered. There will also have a discussion on major differences you might see on your 2018 tax return, such as the new tax forms, changes to deductions and exemptions, and updates to the Child Tax Credit. The Justice & Diversity Center of the Bar Association of San Francisco (JDC) is one of the largest and most distinguished legal services providers in San Francisco. JDC’s primary purpose is providing free legal services to low-income San Franciscans, as well as the non-profits that serve them. JDC’s programs serve approximately 9,500 people a year, with the overarching goal of providing the community’s most vulnerable members with access to justice, and personal, professional and economic security. This is a Business & Personal Finance program from SFPL. This series brings you programs to enhance your financial well being and business skills.